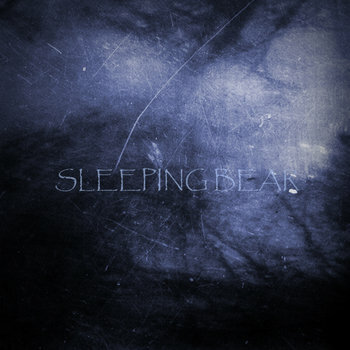 Description: Sleeping Bear is a four-piece post-rock band from Kiev, Ukraine, formed in year 2013. Currently working on recordings and composing new material. Their debut demo consists of two tracks, recorded during spring-summer 2013. Description: Second album by Blurry Lights, goes much more into post-rock way, because of guitar in some songs. I tried to make very beautiful and nostalgic melodies here... Very nice to listen in summer nights... Enjoy!